Having a better, brighter smile makes you feel great and it could have long term benefits, as well. Research by the independent research firm Kelton Research has shown that people with whiter teeth have more successful interpersonal relationships, are more likely to be hired and receive larger salary offers. At DentistArt, we can reinvent your smile using the Zoom! whitening system. The safe and pain-free procedure is convenient and effective at removing years of discoloration. 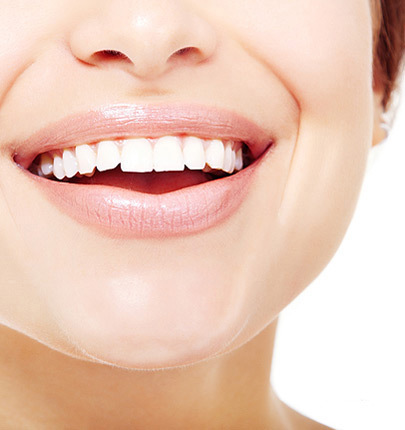 We also offer customized whitening trays you can use at home. These trays are made from dental impressions so they fit like a glove. Whitening trays allow you to choose the time that best fits your schedule. Simply fill the tray with whitening solution and wear them each days. You’ll begin to see results in about one week.